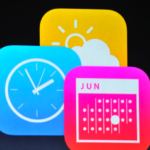 for iPhone, iPod touch and iPad, featuring a bunch of cool new features including interactive notifications, improved Mail, enhanced Spotlight, the all new Continuity, Quicktype, Family Sharing, HealthKit and much more. We take a look at each one by one right after the jump. Interactive Notifications in iOS 8 allow users to pull down from a notification’s shade and take an action from right there. Users can reply to messages, like/comment on Facebook notifications or handle calendar events etc. 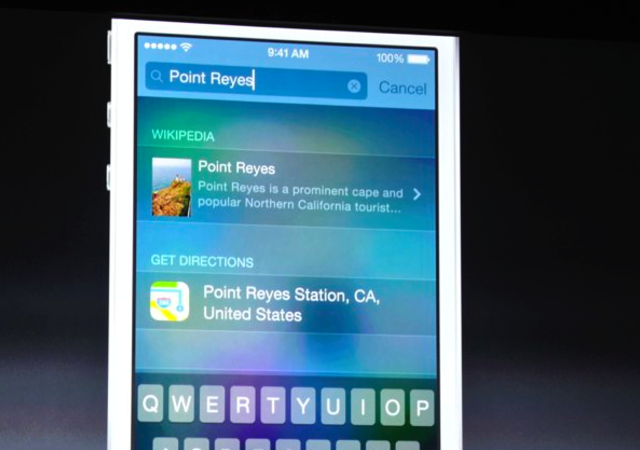 There also a new ‘birds-eye view’ of tabs that can be brought up by a double-tap on the screen. Similar to OS X Yosemite, an improved Spotlight in iOS 8 lets users search for apps that haven’t been installed (directly from App Store), songs in the iTunes store, movie times and locations, news and even show directions to locations as they type. 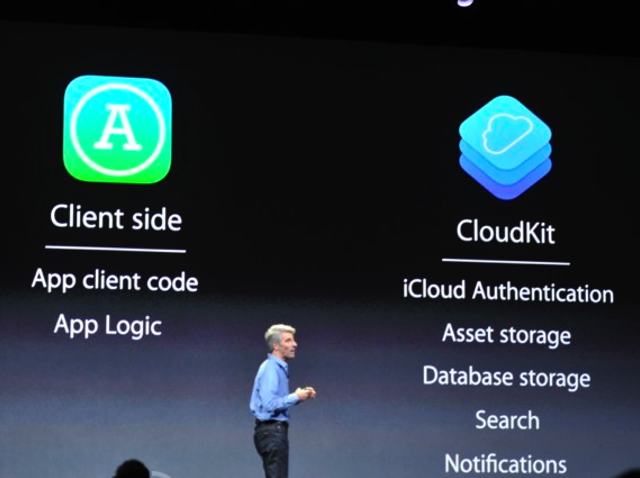 Continuity for iOS works in cohesion with Continuity for OS X. 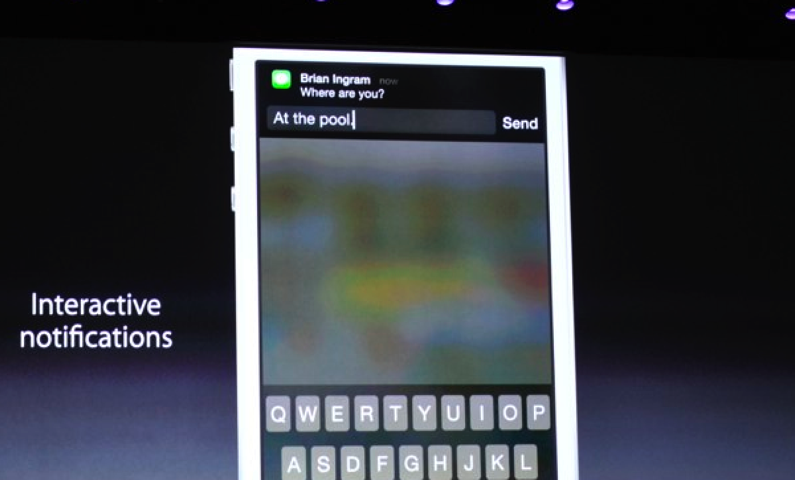 In iOS 8, users can pick up and initiate phone from within OS X, even when their iPhone is across the house. 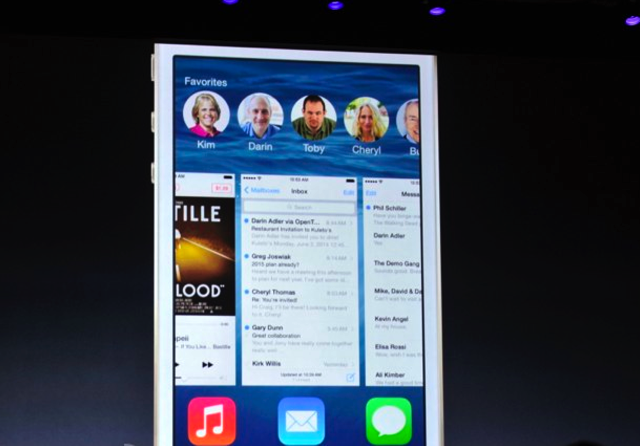 Users will also get a caller ID notification, and a quick touch will allow them to use their Mac as a speakerphone. 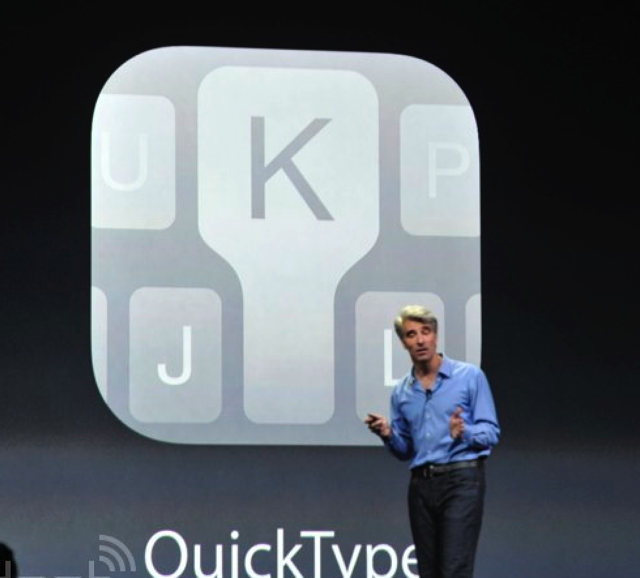 According to Apple, Quicktype is a new keyboard in iOS 8, which is based on an improved recommendation engine. It’s context-sensitive and makes suggestions based upon how you usually speak with that particular person (in iMessage, Mail etc. ), with all the learning stored locally on your device. Group Messaging has also been improved, with the ability to name the thread, add and remove people from the thread and even share your location on a thread. 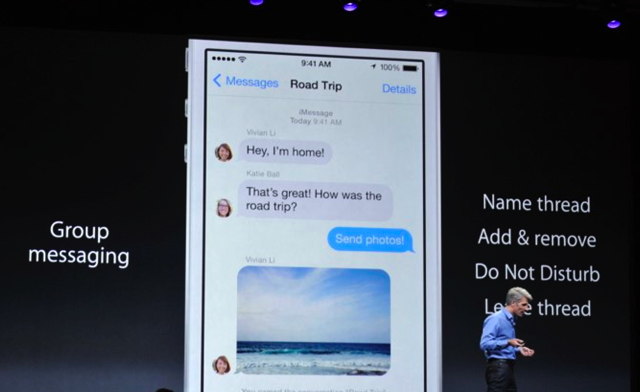 Furthermore, iMessage now has a Tap-to-Talk feature to send voice and video messages directly through the app. Best of all, users can also respond to voice messages by simply raising the phone to their ear, recording the message and lowering the handset again. Improved Mail application in iOS 8 allows users to tag or dismiss mails without even having to open them up, with a quick swipe on the contents of the inbox. 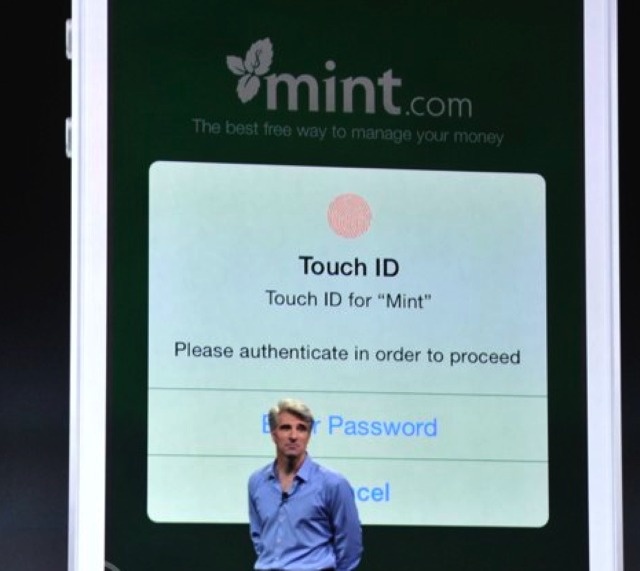 In terms of Enterprise, iOS 8 gets expanded password protection, support for third-party cloud service providers, better email handling and more. 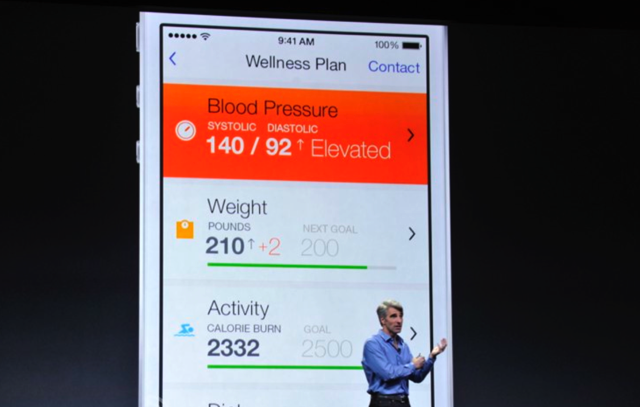 HealthKit health app can collect and store data in one place, generated by all the tracking apps on the phone. Apple announced that it is teaming up with a few key partners, including Nike and Mayo Clinic, to use that data to improve users’ fitness and activity. 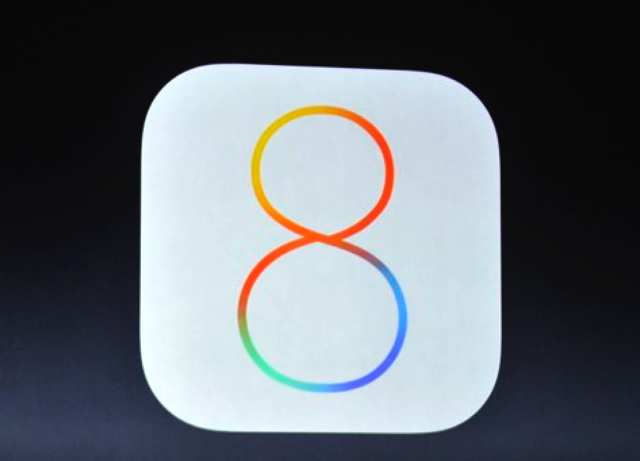 Another new feature in iOS 8 is Family Sharing, that allows families to share calendars, media purchases and more. 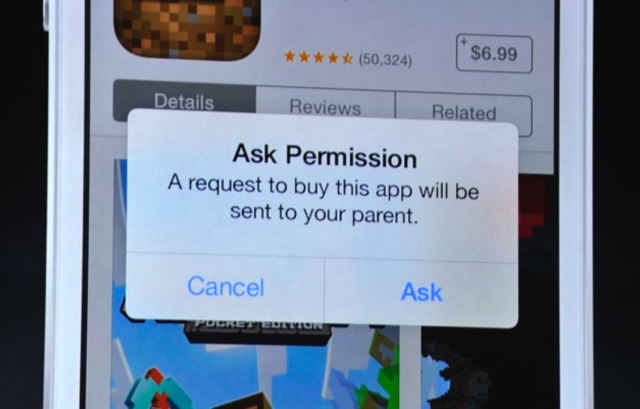 It also gives parents an approval notification on their device when a minor tries to make a purchase. iPhoto is also improved, with better editing tools. Photos in iOS 8 now have 5GB of iCloud storage for free, while 20GB will cost $1/month and 200GB is available for $4/month. 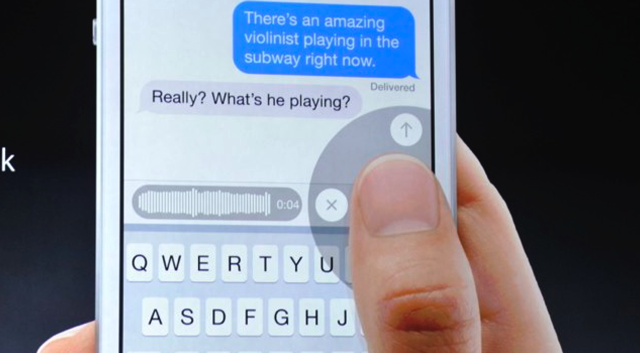 Last but not the least, Shazam is now built into new and improved Siri for iOS 8. 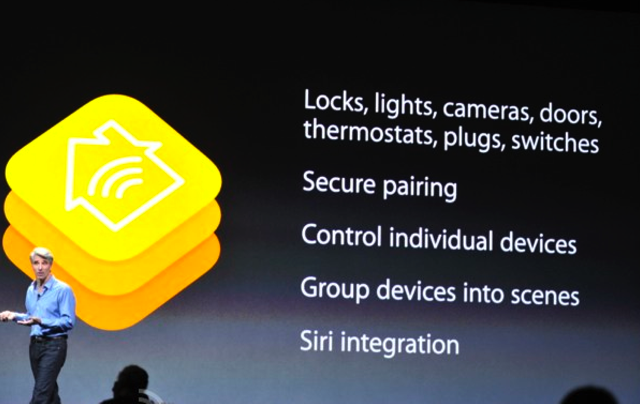 Other notable iOS 8 related enhancements include ability to install third-party keyboards, Safari extensions, support for third-party app widgets, Touch ID support for third-party apps, HomeKit for home automation and CloudKit.